The Open Data Science Conference (or ODSC as it’s more commonly known) is one of the largest applied data science conferences in Europe. This year, the conference was hosted in London, where attendees from over 50 different countries came to see approximately 150 speakers over the four day event. It presents a great opportunity to learn about the latest developments in AI and Data Science from some of the thought leaders in the industry. 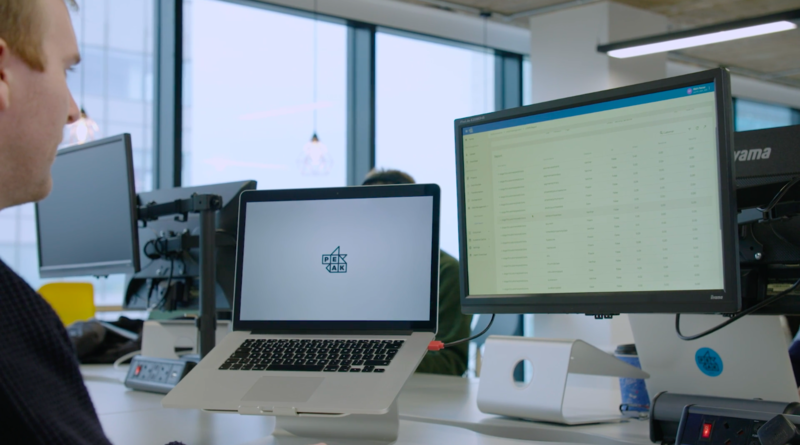 With GDPR raising awareness on how data is collected and stored, Alan Rutter argued that consumers will start to question how their data is actually being used and what impact this has on their experience of a product or service. AI and Machine Learning models can often be described as ‘black-box’; we know the inputs and outputs without any knowledge of how the outputs were calculated. Going forward, it will be crucial for these black-box methods to be explained, so that we can understand the factors that contribute towards a certain prediction. As well as transparency, this allows us to check whether a model is working as expected and will highlight any bias within the model that needs to be considered to ensure AI is ethical. Wojciech Samek demonstrated the importance of being able to identify bias using an example of how a model which was built to predict the age of a person inferred that ‘older people do not smile’. We are quickly getting more and more computational power which allows us to execute complex ML and AI methodologies that we could not run 10 or 20 years ago. Speed and efficiency were touched on in talks about Auto ML, which aims to reduce the amount of manual input needed from a data scientist. Multi-Task Learning is also an exciting development in the field, which enables AI to solve more than one problem at a time. 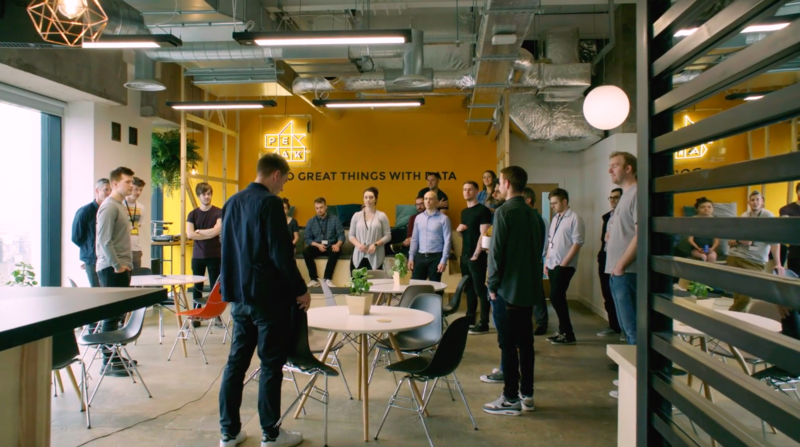 A great example of this is Newsie (created by Cloudera Fast Forward Labs), which categorises news articles across both broadsheets and tabloids. Developments in the complexity of cutting-edge AI were also apparent, such as Long Short-Term Memory (LSTM) models, which allow models to remember sequential patterns for long periods of time in order to mimic human-like learning. These are currently employed in technology such as Google’s Speech Recognition and Amazon’s Alexa. 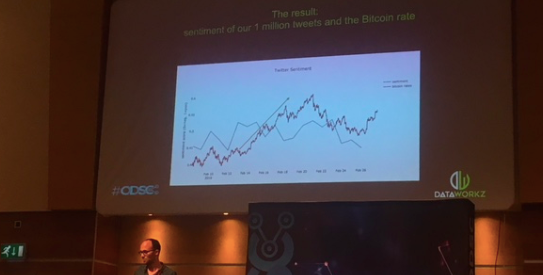 This technique was demonstrated in practice in Olaf de Leeuw’s session on predicting the price of Bitcoin by using LSTMs to perform sentiment analysis on one million tweets. The conference clearly demonstrated the importance of sharing knowledge, as this is how AI will continue to progress at a rapid pace. There were many examples, across different industries, of how AI is being used and how we should draw inspiration from work in other fields. 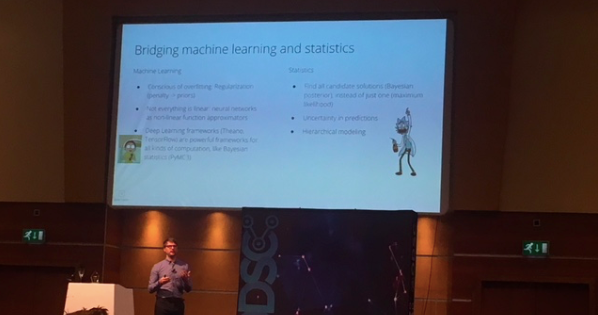 Thomas Wiecki’s keynote presentation focused on how there should be more cross talk between statistics and machine learning in order to solve complex problems in a better way, rather than the friendly rivalry that currently exists between the two fields. 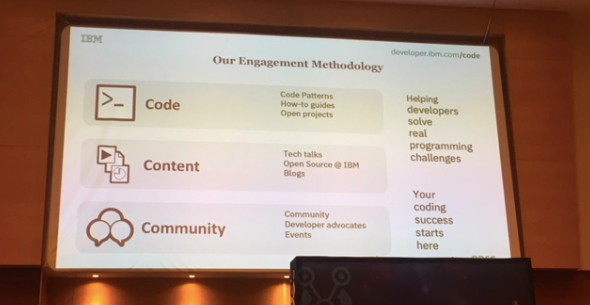 Mo Haghihi’s keynote speech, meanwhile, focused on the importance of open-source for both developers and businesses; for developers, open-source gives them the freedom to run and modify code, give back to community and obtain valuable feedback. For businesses, it is cost effective and allows them to keep up with the competition. 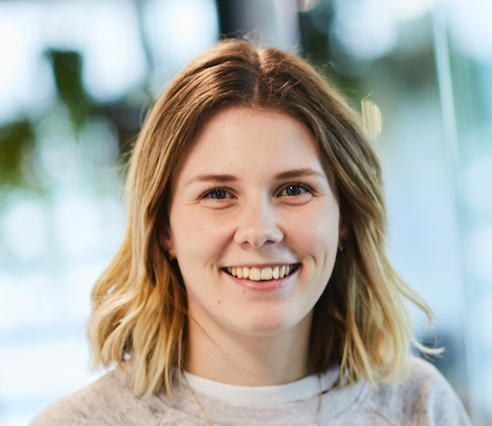 The conference presented a great opportunity to learn, network with other data scientists and discuss some of the current developments in AI - from visualisation, ethics and new modelling techniques to discussing the exciting future of AI. This future, according to keynote speaker Juergen Schmidhuber, will involve the governing forces of the future becoming intelligence, not the likes of gravity - which is definitely food for thought!